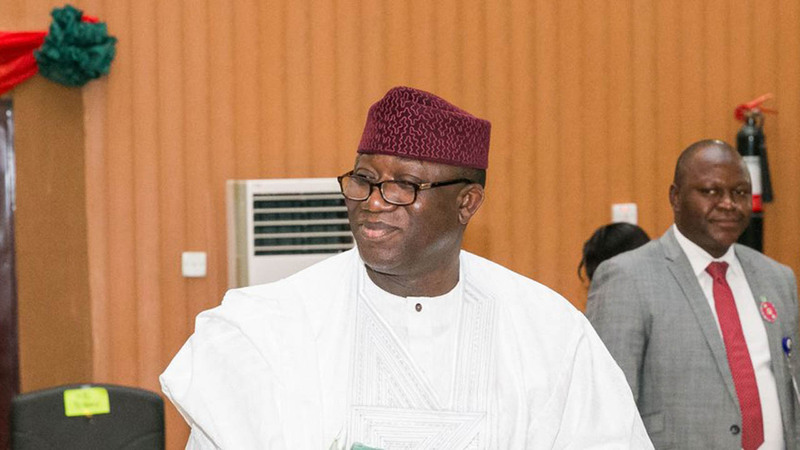 [FILE] Ekiti state governor, Kayode Fayemi wins election tribunal. The Ekiti state Chapter of the All Progressives Congress (APC), has commended the Appeal Court for upholding the Ekiti Election Petition Tribunal, which affirmed the victory of Dr Kayode Fayemi, in the July 2018 governorship election. 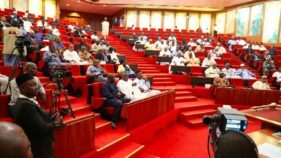 The State Chairman of the party, Mr Paul Omotoso, made the commendation in a statement in Ado-Ekiti on Friday. Omotoso, according to the statement, said the verdict of the Appellate Court is victory for the Rule of Law, Democracy and the people of Ekiti. Omotoso also commended the judiciary for being consistent at upholding the wishes of the people. 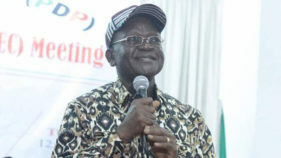 He therefore enjoined the Peoples Democratic Party,(PDP) and its 2018 governorship candidate, Prof. Kolapo Olusola, to join hands with Fayemi’s administration in order to move the state forward; adding that Ekiti belongs to all. The chairman also lauded the state’s residents for the confidence reposed in President Muhammadu Buhari, Gov. Fayemi and APC state and National Assembly members-elect, by coming out massively to vote for them.